Hurray! Finally, I fix the touch calibration issue; many many thanks to God who showed me the right path. After suffering hard in last 15 days, even not getting any help from YU Officials, finally God bestowed upon me his blessings and provided me the hint to fix the issue. YU Televentures released a new batch of Yureka Plus (YU5510A-LP) devices with VoLTE feature. This created a storm in Yureka /Plus section of the forum. Some users even bricked after flashing the new firmware since it was totally different from the previous Yureka firmware. I got the backup of /system and /boot from a YU5510A-LP user. I deodexed the files and made a ROM out of it and flashed on my device to test whether it boots or not (a common process of ROM porting). It didn’t boot but it went beyond the boot logo and since the Kernel of YU5510-A didn’t have the correct display drivers for AO5510, I was getting strange characters on the screen. After that I rebooted to TWRP recovery. I was shocked the touch was malfunctioning. If I touch up it was working down, it was totally a mess. This issue is much dangerous than bricking the device. Even if we brick, we may recover it by following @Ricks guide, but with malfunctioning touchscreen phone is utterly useless. It can’t be fixed even after flashing the EMMC backup. I am afraid that we don't have any files for fixing the issue. To make sure that such thing does not happen we internally test every case before releasing the software. In your case, you got the software from unknown sources and flashed it on your device with your own consent and understanding. Yes, we have devs but they work on cases which have higher reproducibility rate like the proximity sensor issue. After that I analysed the YU5510A-LP VoLTE firmware and found that it was created by Coolpad, a Chinese Smartphone Company. 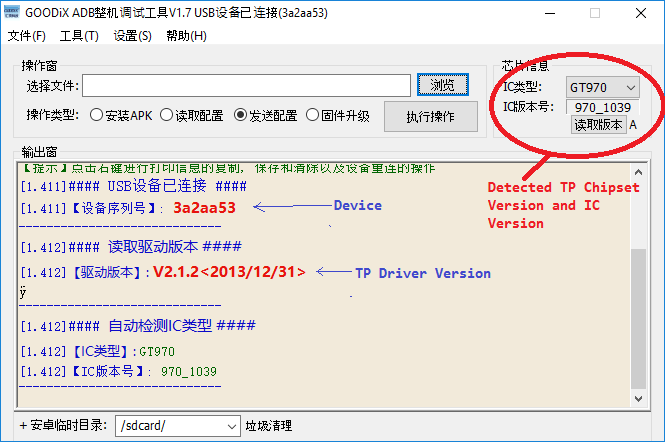 So YU Televentures has imported not only the smartphone (YU5510A-LP) but also the firmware from Coolpad. That’s why it has some unknown bugs which the YU Offical Devs don’t know because they haven’t made the firmware. That’s why the devs didn’t have fix for touch calibration issue. YU is spending very less on service and devs, which very much disappointing. YU, an Indian brand made Yureka for tech freaks and that’s why so many devs engaged in it and even some noobish users like me became devs to raise the company above cheap Chinese brands. 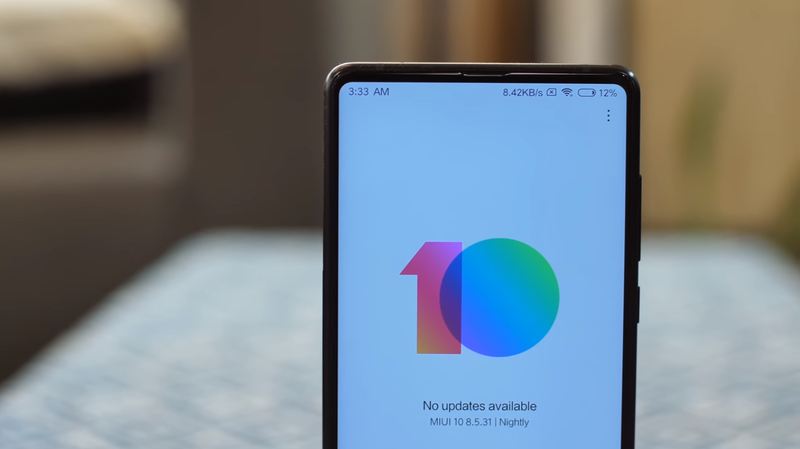 But now it’s status is deteriorating, it broke its partnership with Cyanogen and lost the support of so many great devs; and now it is left with some official noobish devs who are taking time like hell to provide a VoLTE patch for other users, this shows how irresponsible is the YU Company. And now it has already been provided by a YU Forum user. 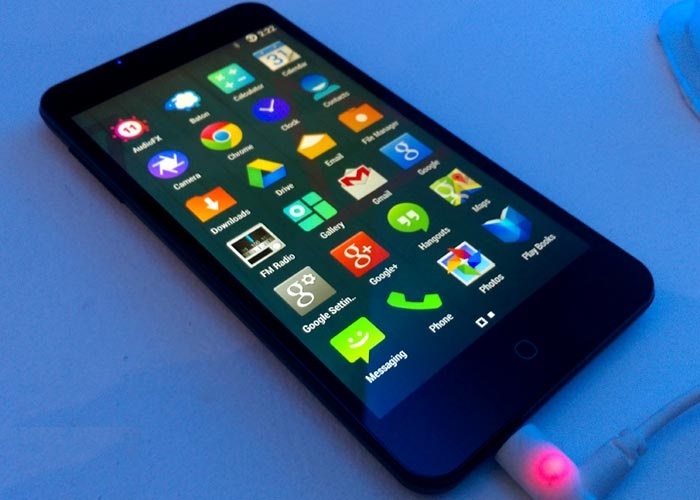 Even the Official YU OS is provided by our friend dev @AudioGod. I hope my words reaches to the YU Company and they take this criticizing in the right way and improve itself. I want to see this Indian Company rise beyond heights. After lot of analysis and research I found that the cause of touch calibration issue was the kernel of YU5510A-LP ROM. It changed the TP-Firmware version and touch parameters of Yureka AO5510 (HD) according to Yureka YU5510A-LP (FHD) device and messed up the calibration. This TP firmware is different in Yureka and Yureka Plus and it never changes after flashing any firmware (fastboot or ROM). Yureka (Plus) Touch Panel is manufactured by Goodix, a Chinese Touch Panel and Fingerprint Sensor company. What didn’t fix the issue? How did I find a Fix? 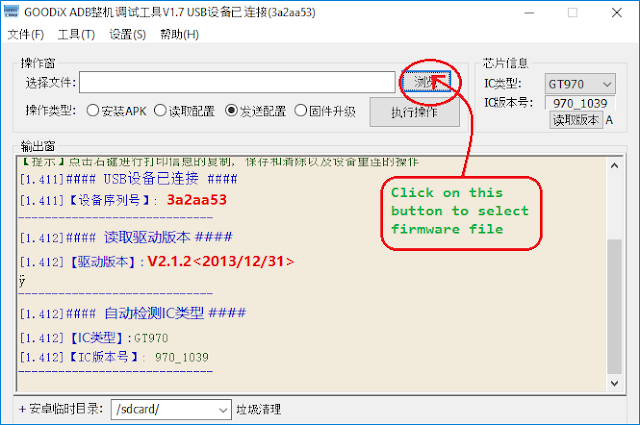 While surfing through internet I found a way to check the touch firmware version. Then I checked mine and also asked about it from other Yureka users. 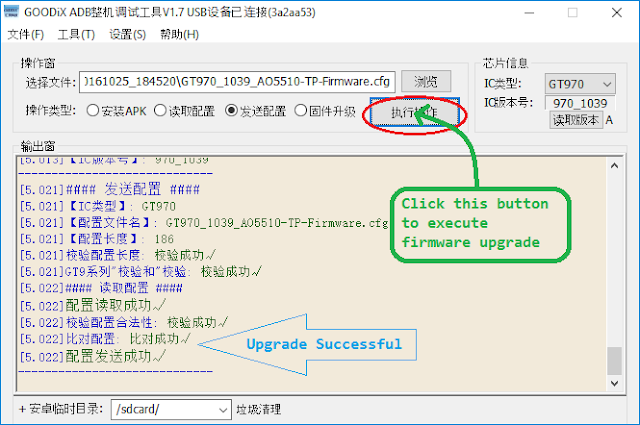 Then I searched about the firmware version and got an XDA Thread and also got to know about Goodix Touch Firmware and Goodix Firmware Upgrade Tool (GTP ADB Tool) from Elephone (another Chinese company) forum which I didn’t get from YU. I read the XDA thread learned about the whole thing and created a Goodix TP Firmware/Config myself. How to Fix Yureka AO5510 Touch Calibration Issue? STEP 2: Now click on the button as indicated in the screenshot below and navigate for the GT970_1039_AO5510-TP-Firmware.cfg file (that you extracted in Step 1) and select it. Special thanks to @Prasoon Mehra for providing me original Yureka AO5510 TP Config. bro, help me with the calibration. I'm getting some error. I've messaged you on facebook.